While the Internet of Things (IoT) has caused many businesses to shift their focus toward big data, many forward-thinking individuals are considering the importance of small data. Big data analysis has obvious benefits, but early adopters of data segmentation and small data collection will reap long-term benefits. Digital transformation has, in part, been about expanding—we moved from closed hard drives to the cloud, and now developers are relocating processing further out to the edge. This ever-broadening scope has come hand in hand with the rise of the Internet of Things (IoT). Massive amounts of data pour in every day from smart devices across the globe; big data is suddenly accessible and easy to leverage. Current estimates suggest we will generate 1.7 megabytes of new information every second by the year 2020. The approximately 50 billion IoT devices that will be in circulation in the next few years will assist in this astounding rate of collection. Though big data is still a relatively young field, it is producing high-value information daily and pushing the boundaries of analytics. I think it is important to consider, however, that sometimes a detailed focus is just as valuable as a broad focus. Where big data fails is in understanding the reason behind connections. Its use offers information for handling broad group marketing or solving overarching problems, but big data alone doesn’t provide intel on rule exceptions or correlations that analysis of small data can provide. Early adopters of small data mining will be able to leverage big data correlations, while better applying them to the individual for maximum efficiency. Small data solutions allow greater understanding of the target audience and better implementation of marketing initiatives. Customer conversion and retention rates are higher with experiences designed around the individual. Companies that understand the value of small data tactics will reap benefits that big data-only initiatives simply cannot deliver. Big data is broadly scalable, but small data reveals the devil in the details. Some businesses have begun to employ micro-contextual analytics to increase the benefits of data collection. By monitoring seemingly unrelated habits, a company can create a fuller picture of their clients or business. Imagine a hurricane is heading to the East Coast. Big data analysis provides an overarching view of the basic items people buy to prepare for storms–that people grocery shop in anticipation of such an event. Small data, on the other hand, would reveal that people in New York City’s East Village prefer macaroni and cheese as a comfort food, are fond of comedy, and can work remotely. An enterprising business owner could leverage these details to provide targeted marketing and sales during this time. Researchers such as Martin Lindstrom are developing unique ways of approaching the small data question. Lindstrom applies anthropological processes to business analytics. This involves detailed observations and collecting a wide range of micro-data. PG&E, Pacific Gas and Electric, employs similar tactics to accomplish what it refers to as immersion in its customers’ lives. This allows for predictive analytics at an entirely new level. 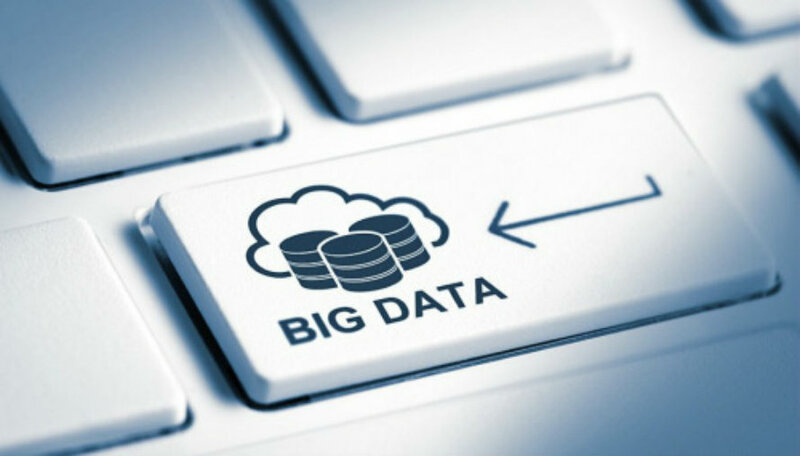 I discussed the challenges of big data collection recently, one of which is leveraging it for conversion. The sheer quantity of it makes that difficult–finding the exceptions, however, may make analysis more fruitful. At its core, small data creates a better context for big data. I believe that this principle applies to business overall. I would encourage businesses to build small-data analytics into their strategies; it has clear benefits in the marketing sphere, but I believe it has broader implications as well. Consider how valuable it is for a business to know that clients who are between the ages of 20 and 25 years old (approximately 60 percent of whom are male) are likely to use an application. Now consider how it would further help a business to know what those users eat, what their favorite movies are, and what books they have read. These insights into personality type and interest can change the course of marketing initiatives and user interface development, creating a solid basis for understanding why a system is failing to be widely adopted. The opportunity for comprehensive predictive analytics with small data solutions is huge. A complete understanding of a business issue allows for much more reliable automation. Incorporating small data dramatically reduces the likelihood of surprises. Knowing exactly which environmental factors contribute to outages and tracking them can make the difference in predicting outages. Knowing your client base’s TV habits provides insight into the lowest traffic time to implement updates. Small data insights are exceedingly valuable. They create context for big data analytics and present reliable bases for automation. By incorporating small data collection into IT infrastructures, companies position themselves for greater customer acquisition, benefitting from the best predicative analytics has to offer.